A face-lift can improve sagging skin, hollow cheeks, and other signs of aging, and make you feel great about the face you show the world. 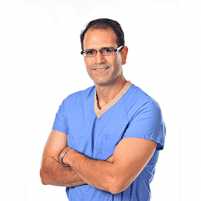 Norberto Soto, MD, a board-certified plastic surgeon in Englewood, New Jersey, is an expert at face-lift procedures. He has achieved stunning results for both men and women for more than 20 years. To learn more, call Advanced Aesthetic Associates today or book a consultation online. A face-lift, or rhytidectomy, is one of the most popular types of cosmetic surgery. A face-lift addresses many common concerns caused by aging, and involves surgically altering the tissue structures of your face to create a tighter, fuller, and generally more youthful appearance. What are the benefits of a face-lift? As you age, your skin loses its volume and elasticity. The effects of gravity, sun damage, and other factors can alter your appearance. Dr. Soto performs face-lift’s on both men and women that dramatically restore the lift and fullness of youthful skin. Depending on your individual needs and aesthetic goals, Dr. Soto may recommend that your face-lift be combined with eyelid surgery, a neck lift, dermal injections, or other procedures to create long-lasting facial rejuvenation that looks natural and boosts your self-image every time you look in the mirror. What happens during a face-lift? A face-lift is performed under general anesthesia and takes up to six hours to complete. During the procedure, Dr. Soto makes incisions on the sides of your face that allow him to manipulate your skin, muscles, and connective tissue to tighten, reshape, and smooth the contours of your face. If your surgery includes an eye or neck lift, additional incisions are needed. You’ll have some bruising and swelling right after your surgery, and your face will require bandaging for 2-4 days. Dr. Soto gives you instructions for changing your bandages, and you’ll have pain medication to keep you comfortable for the first few days. Swelling and bruising typically subside within 2-3 weeks, and you’ll have follow-up visits with Dr. Soto during that time to make sure you are healing properly. When the swelling and bruising are entirely gone, you can enjoy the stunning results of your face-lift for many years to come. 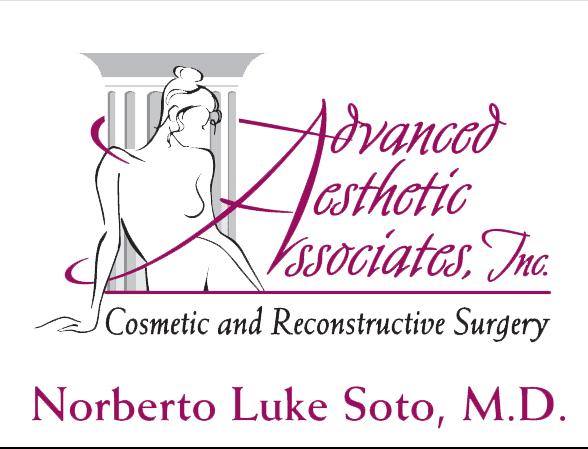 Dr. Soto has more than 20 years of experience performing face-lifts, and you can trust his commitment to providing exceptional care with impressive results to meet your aesthetic goals. To learn more, call Advanced Aesthetic Associates to schedule a consultation or book an appointment online today.